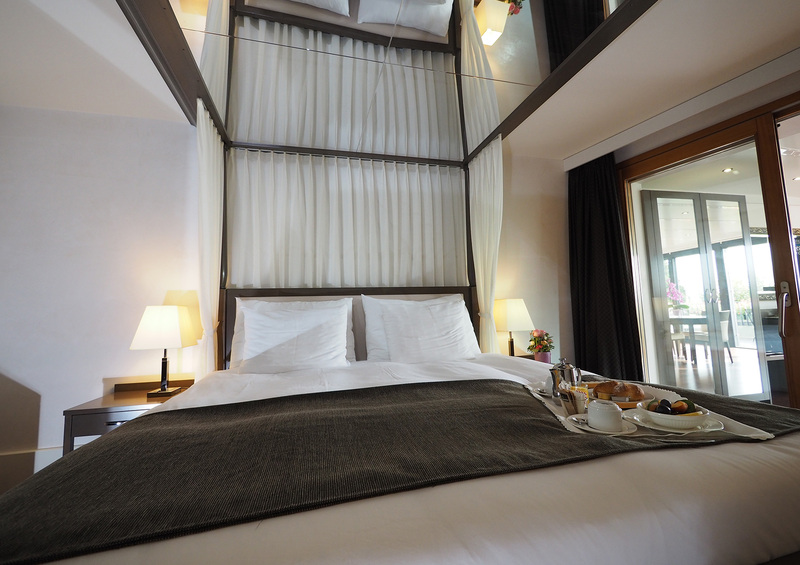 Succumb to the quaint charm of a suite located under the eaves or choose one with a huge living room and a four poster bed. 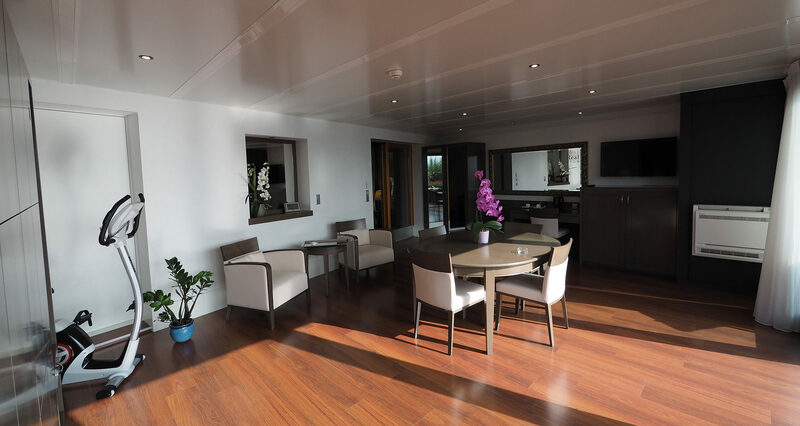 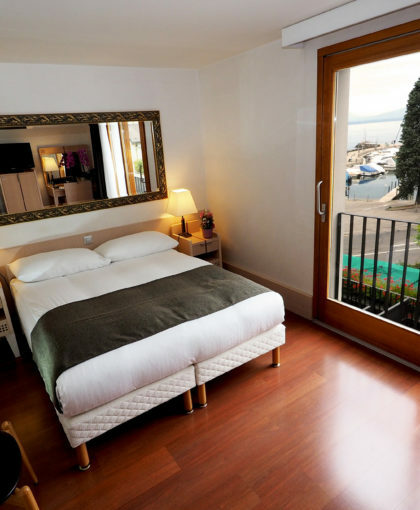 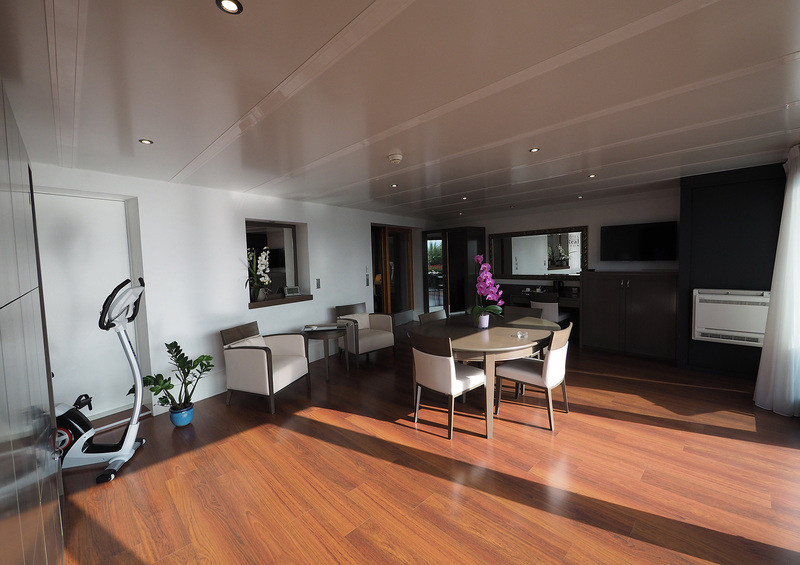 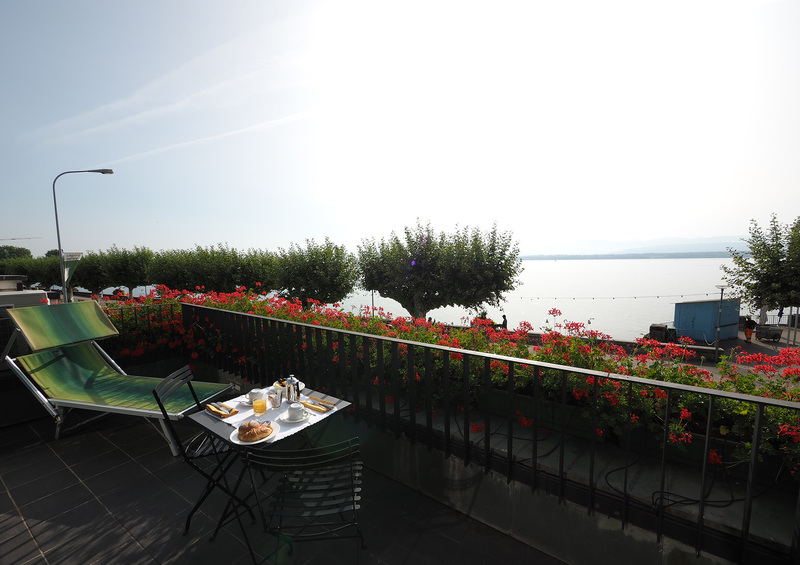 Have breakfast on the terrasse overlooking the lake with a breathtaking view on the alps. 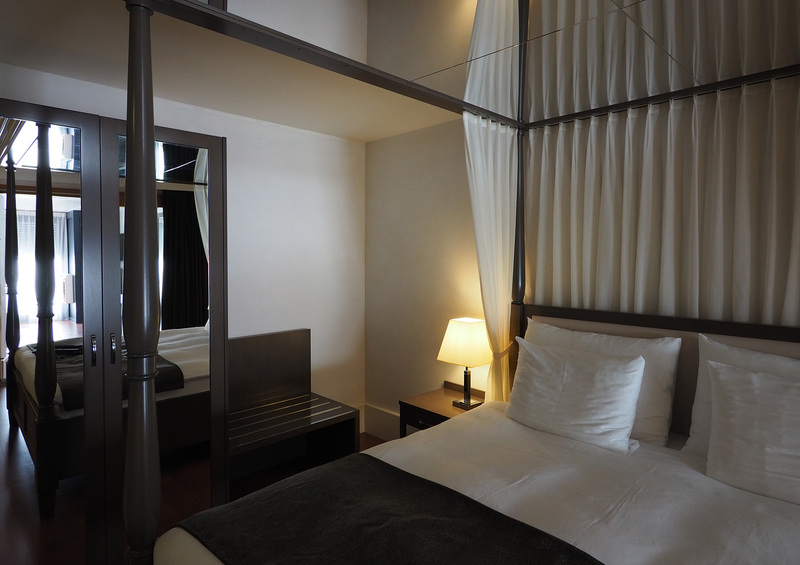 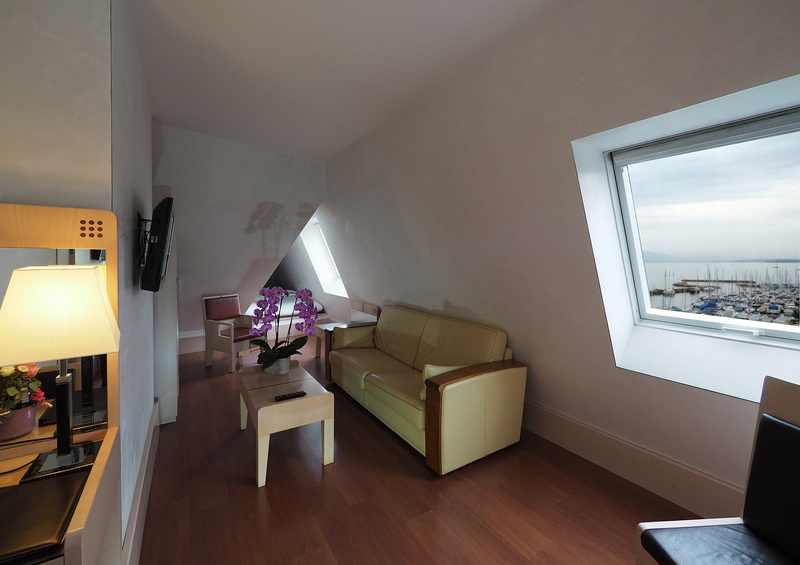 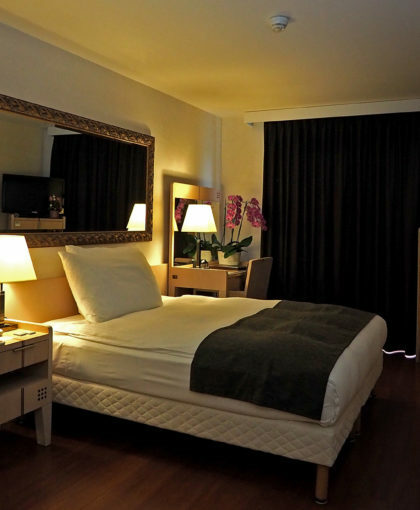 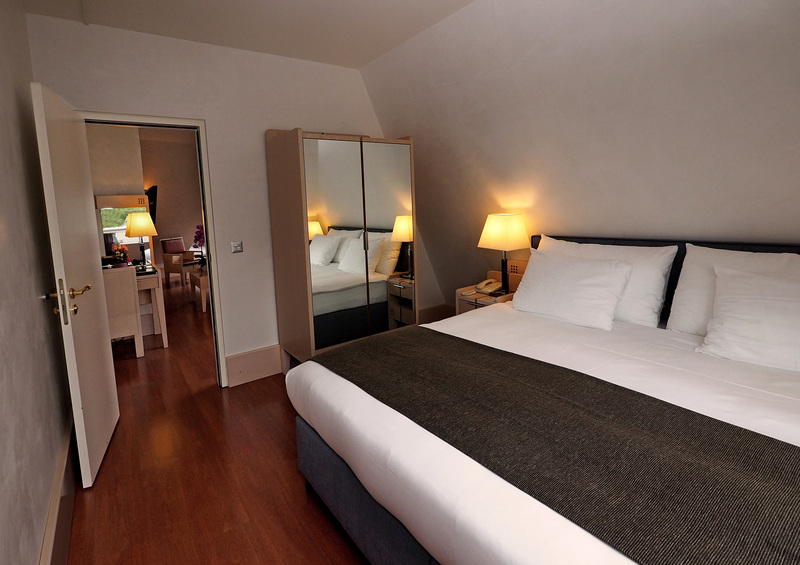 Our suites are all perfectly equipped with free WiFi, Cable TV, telephone, air-conditioning, minibar and safe.